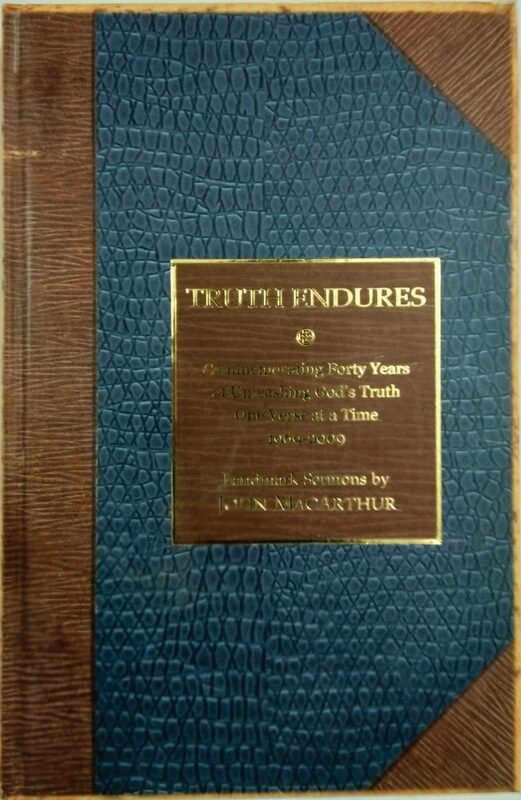 Truth Endures is a commemorative book that celebrates John MacArthur’s fortieth anniversary as the Pastor-Teacher of Grace Community Church. 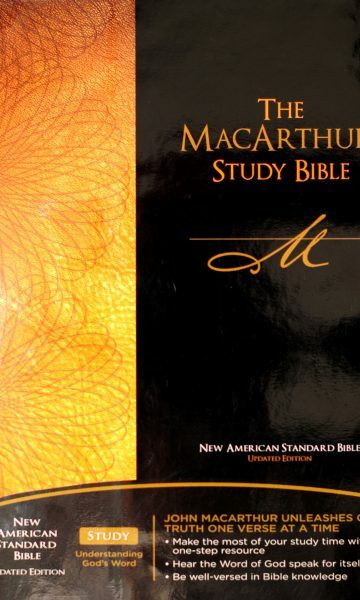 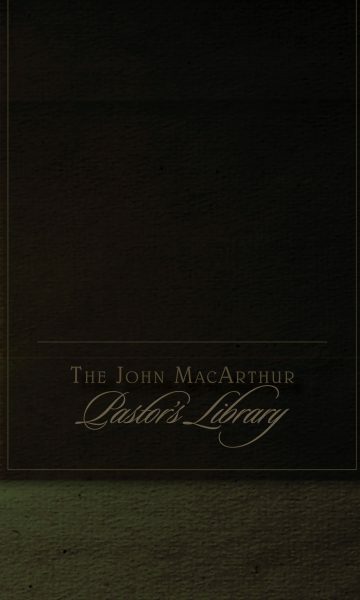 It includes twelve of MacArthur’s landmark sermons spanning from 1969-2009, a testimony to how biblical expository preaching of the living Word of God has the timeless power to transform lives. 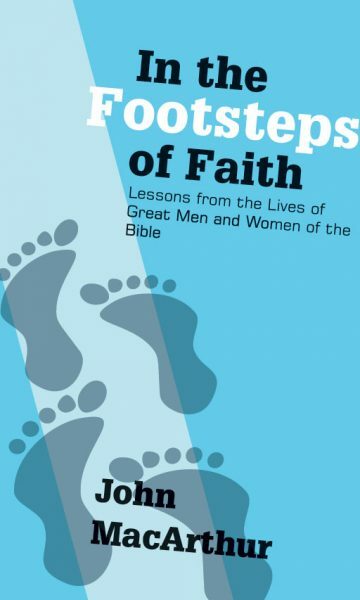 Also included is a 60-page essay by renowned biographer, Iain H. Murray, which serves as an introduction to the sermons. 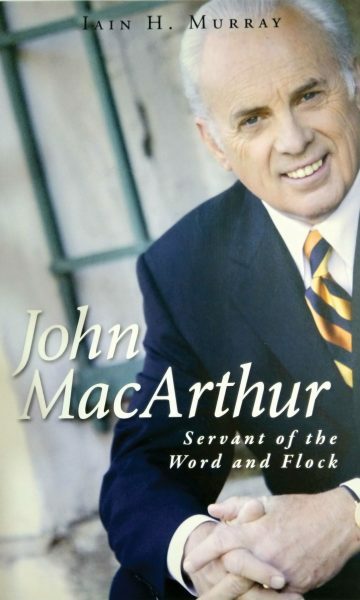 Murray’s work is not only fascinating in its detail, but it is also insightful in how it places the life and ministry of John MacArthur into historical context. 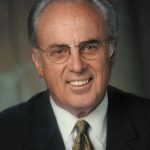 John MacArthur is pastor-teacher of Grace Community Church in Sun Valley, California, president of The Master’s Seminary, and featured teacher with the Grace to You media ministry. 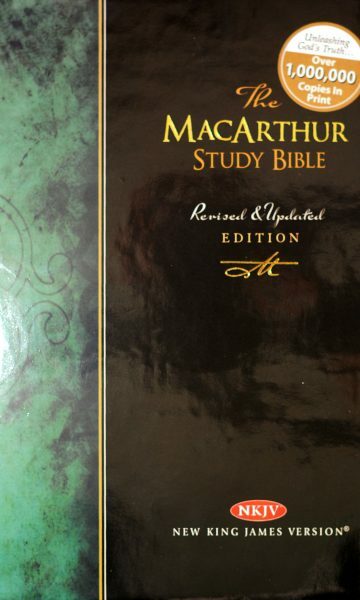 The author of numerous bestselling books, Pastor MacArthur is known for his popular expository style of teaching. 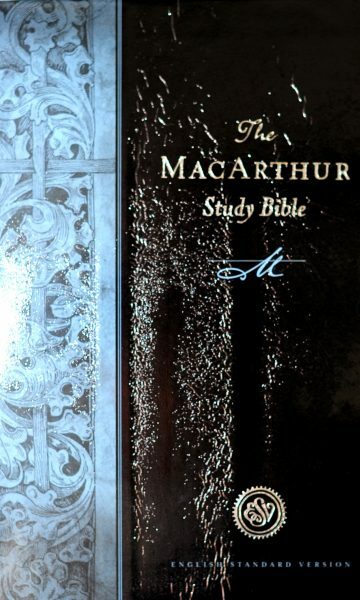 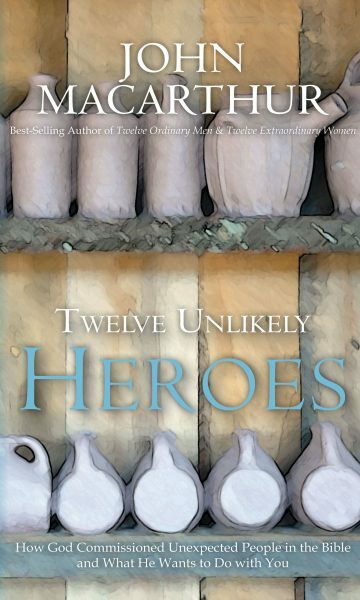 He is also the author and general editor of The MacArthur Study Bible, which won a Gold Medallion Award and has sold more than 500,000 copies. 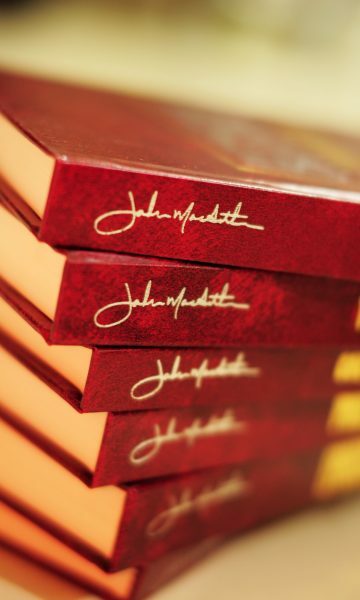 John and his wife, Patricia, have four grown children and fourteen grandchildren.